Anyone who’s starting to learn Forex trading will hear about Forex Trading Systems – manual or automated sets of rules or algorithms that help reduce loss and increase the chances of profit. A manual system entails physically sitting in front of the computer screen and waiting for signals that suggest whether buying or selling is the most appropriate move. Traders using an automated Forex trading system will “teach” the software which signals to watch for and how to interpret them. However, a trading system is more than a recipe book for entering or exiting a trade. How traders personally interact with and interpret their system is of paramount importance. 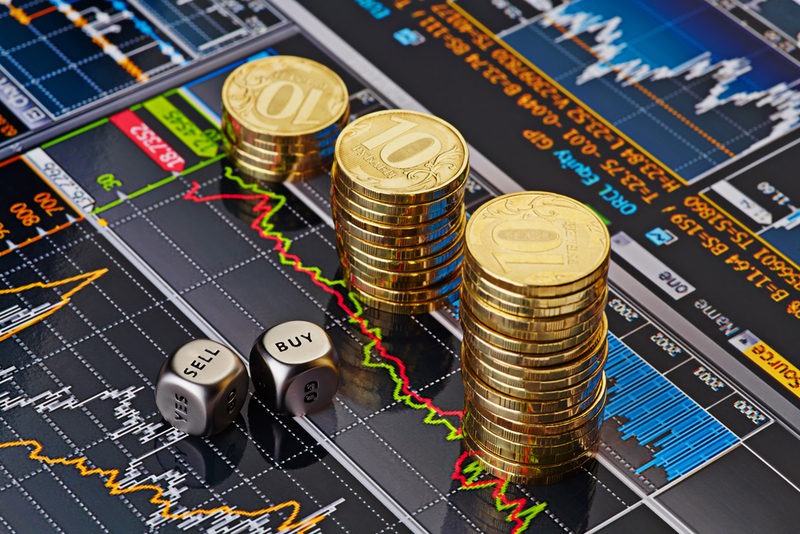 Here is a series of steps that should form an integral part of Forex trading strategies. It’s a good idea to start with a currency pair and test it over progressively contracting time frames. Begin with weekly charts, then step down to daily, four-hourly, two-hourly, one-hourly, 30-minute, ten-minute and five-minute charts. Look for whether there are discernible strategic points where the market turns. This exercise gives a good sense of how the currency trades in different time windows. Repeat it with different currencies until you identify one that’s most predictable. Repeat testing involves passion; but passion pays off – it helps traders to accurately gauge the market. Identifying a currency pair you feel comfortable with is just the beginning. The next step is to get into the habit of reading the news and comments about the pair you’ve chosen. An example: you see that gold is going up. That happens to be good for the Australian dollar (or “Aussie” as it’s known amongst traders) – gold is usually positively correlated with it. If the gold price starts to fall, wait for the chart to indicate when the most appropriate time arrives to short the Aussie (i.e. sell it at the point when it’s set to fall).